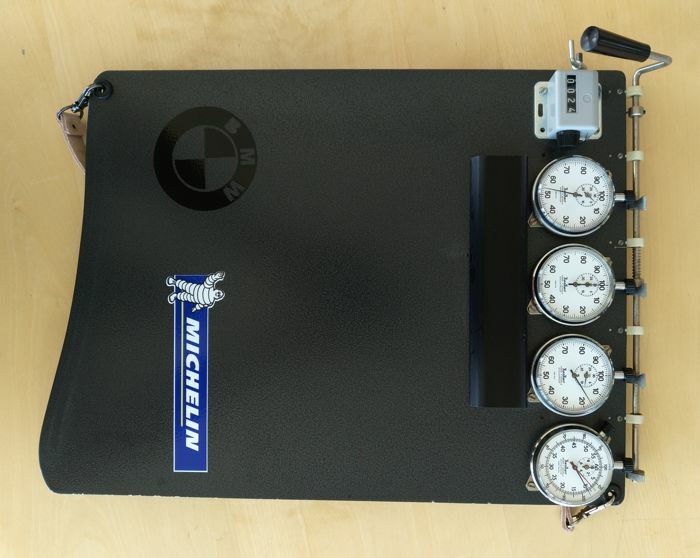 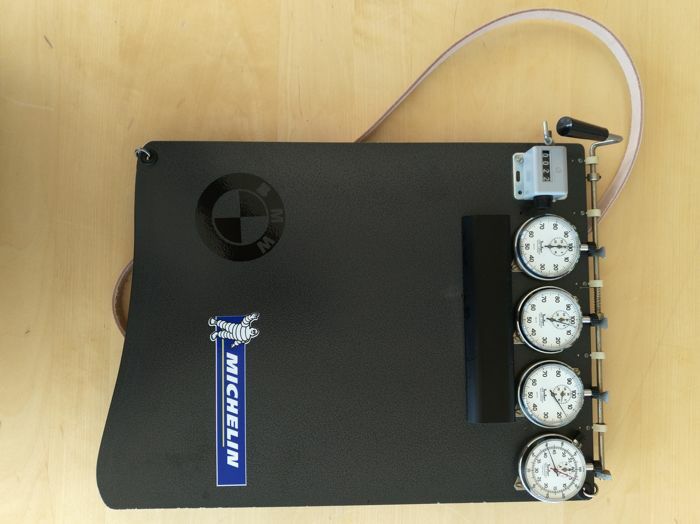 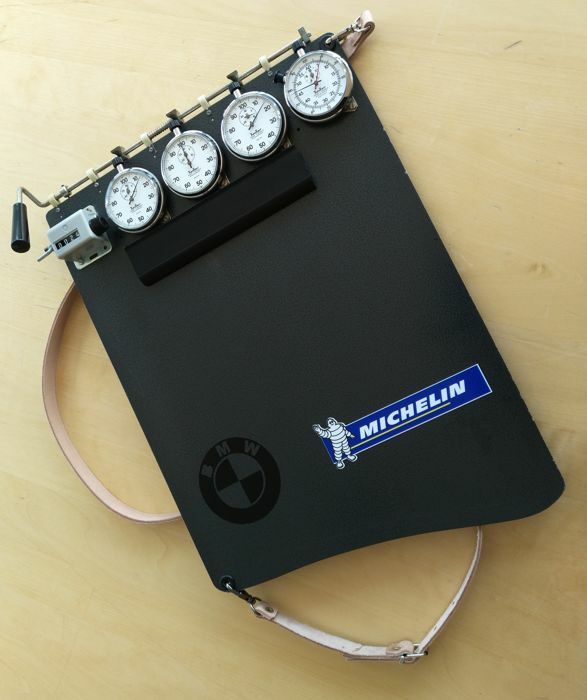 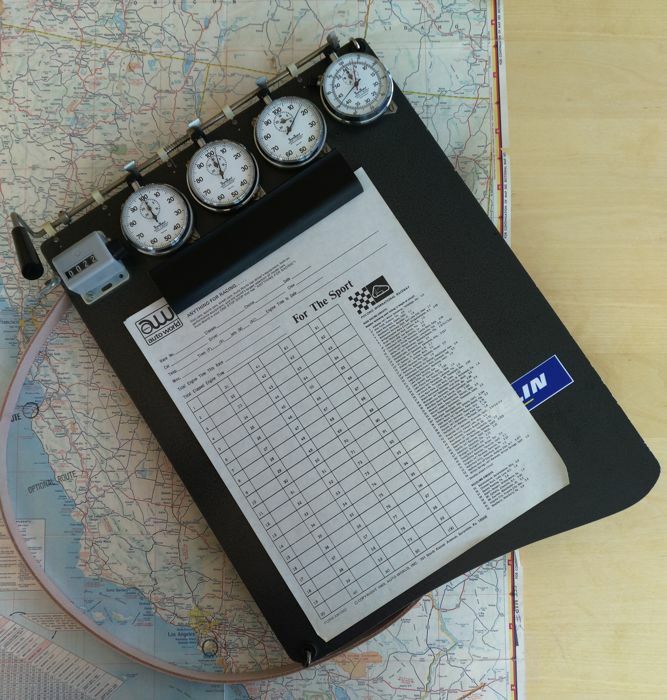 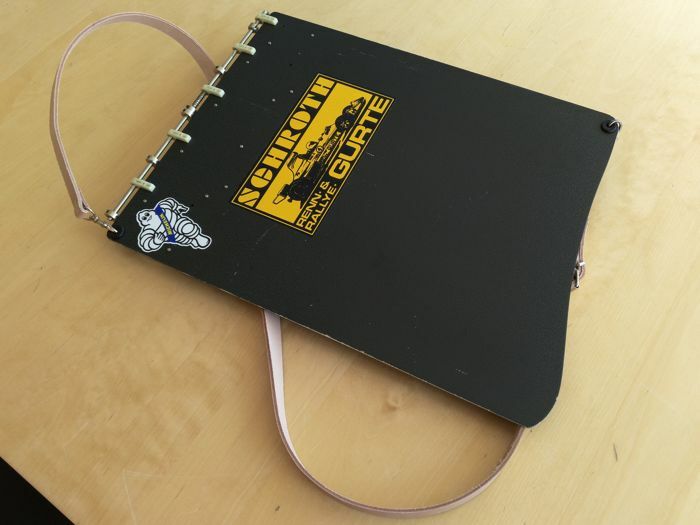 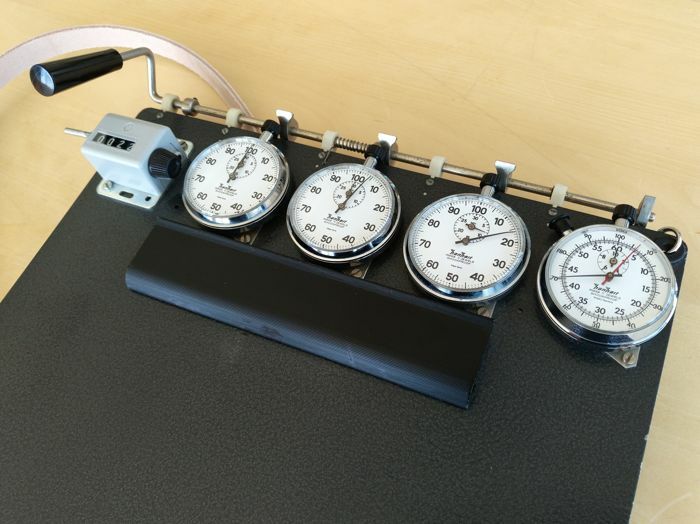 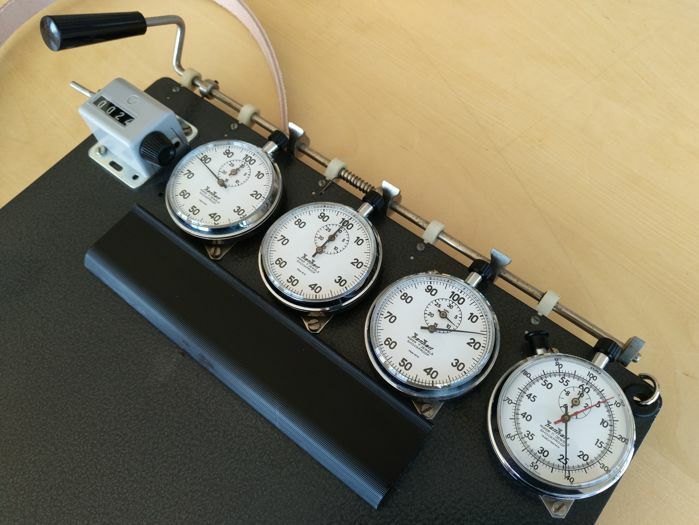 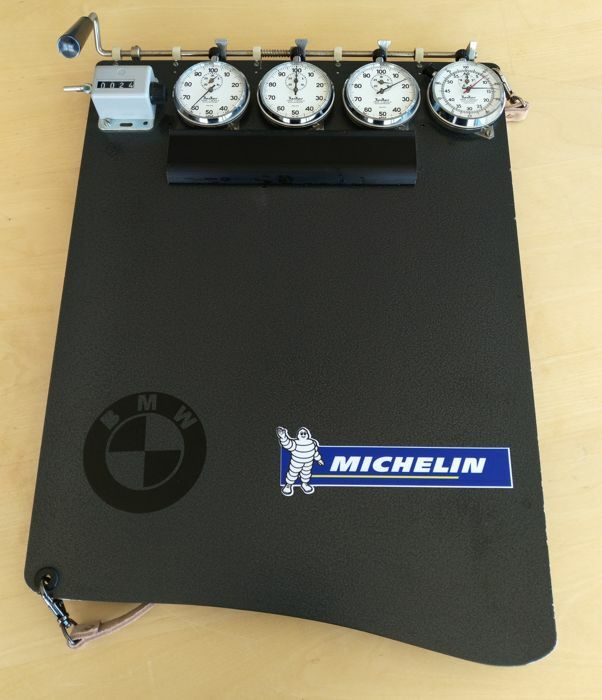 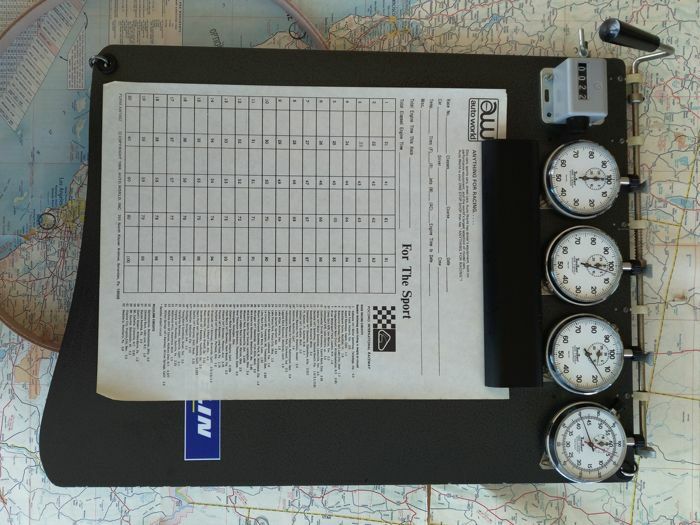 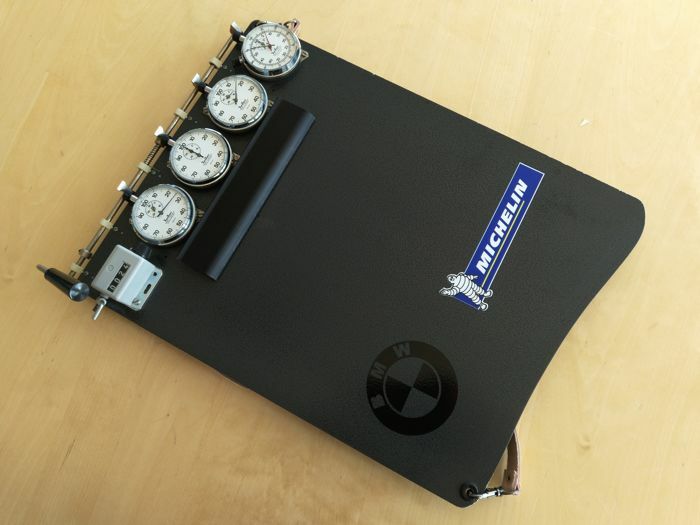 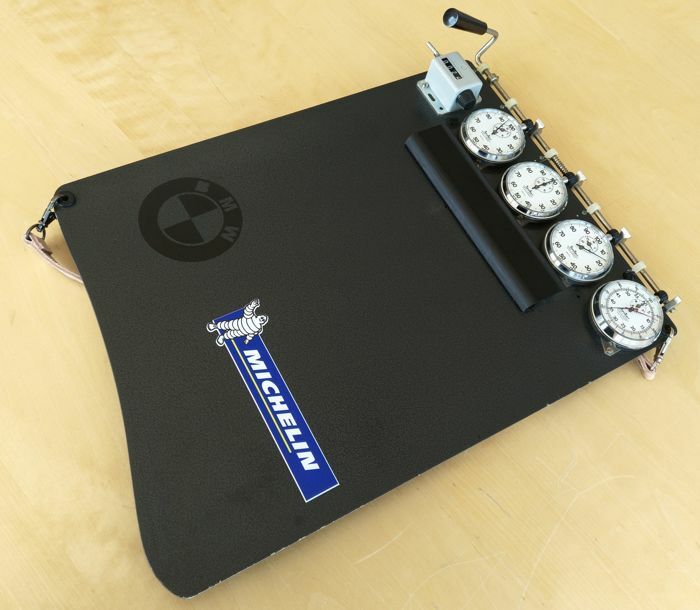 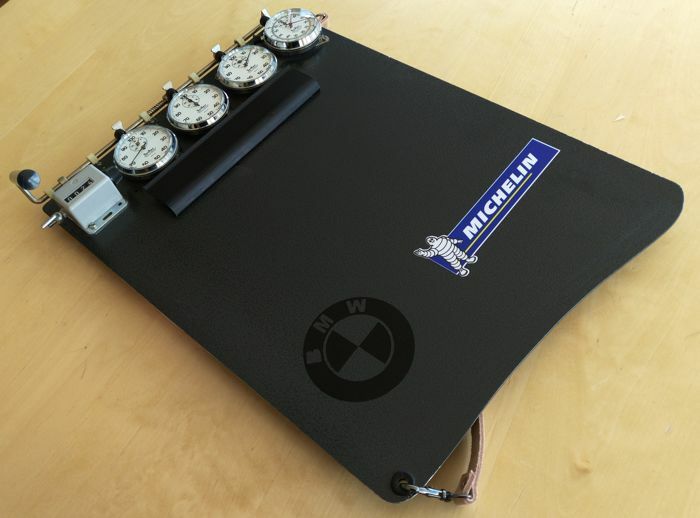 Mint rare multisequence tablet timer system for race/rally time-keeping. 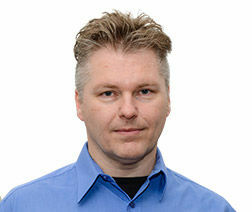 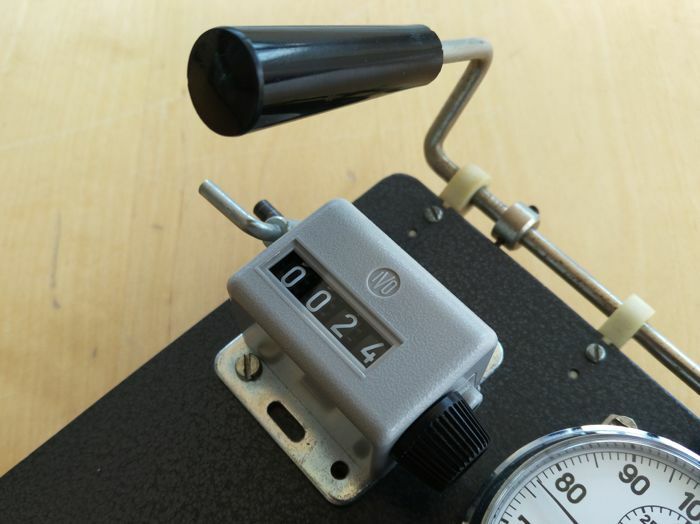 Hanhart. 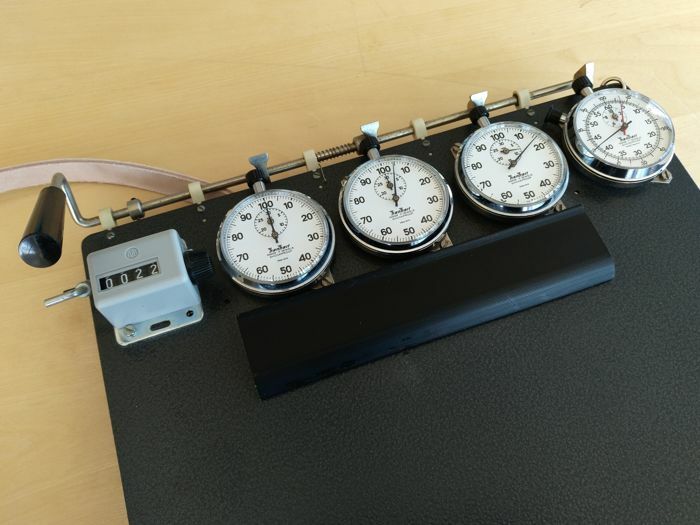 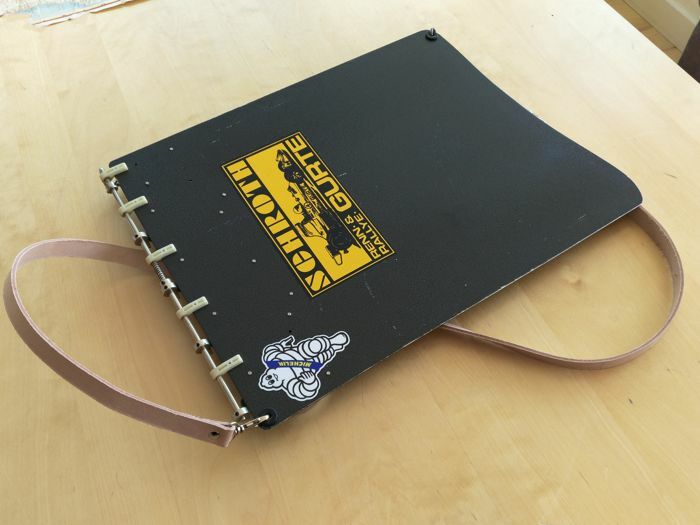 For sale a very rare mint condition HANHART tablet timer with multisequence time system. 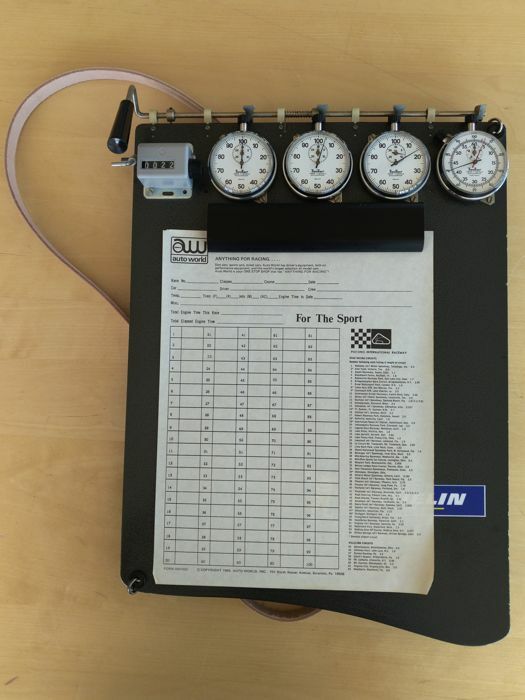 Rare 1970-1990 racing Hanhart tablet timer with miltisequence system. 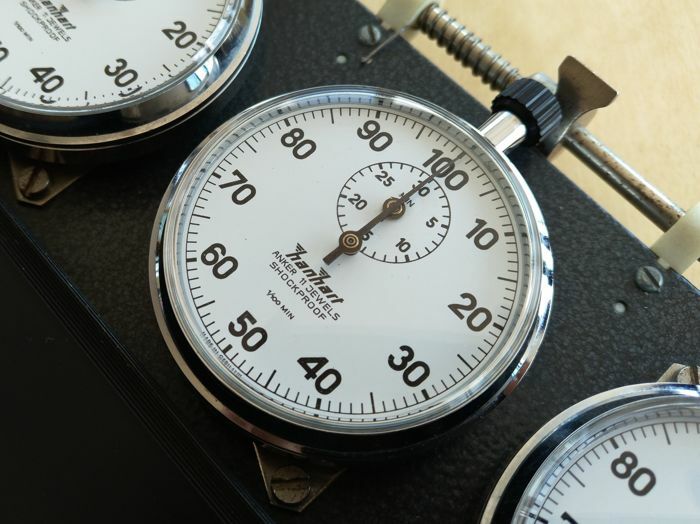 3x Hanhart 1/100Th min /30 min 3 crown function stopwatches. 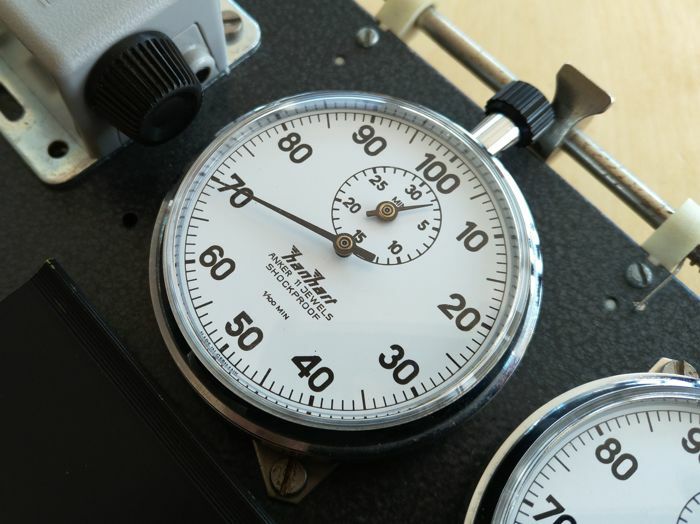 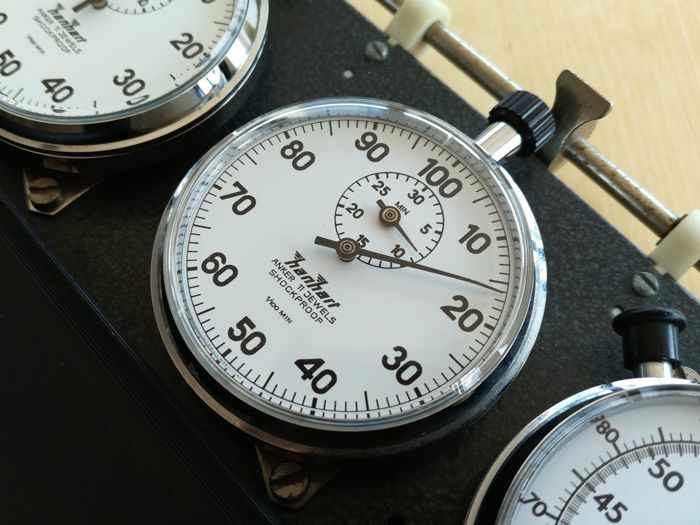 1x Hanhart (1/100Th - 60 sec)-60 min addition stopwatch. 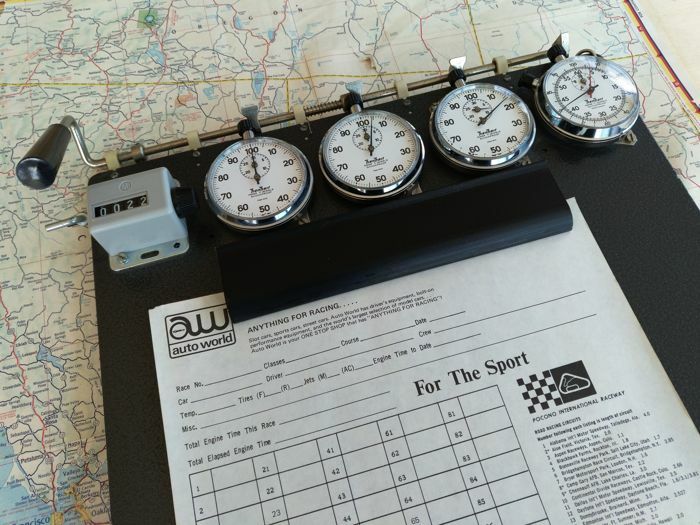 All Stopwatches are mint condition. 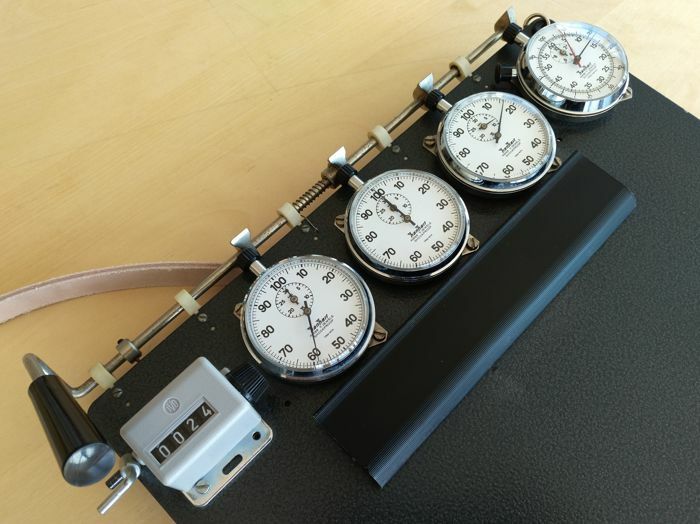 See this one is a real genuine vintage time measurement tablet timer. 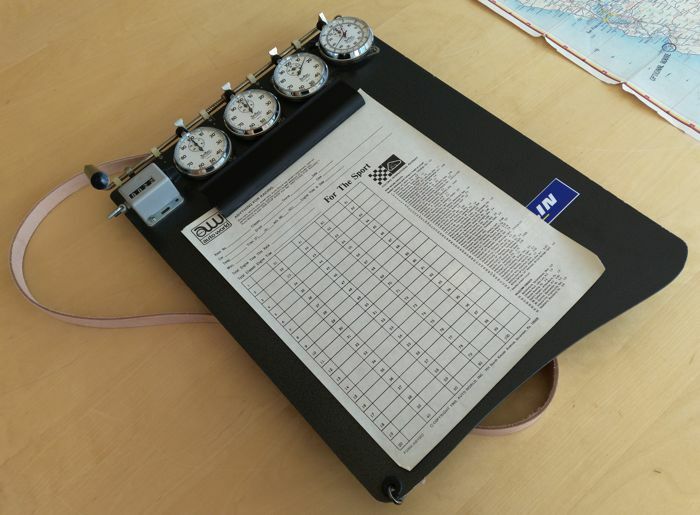 Very good condition for its 30-40 years. 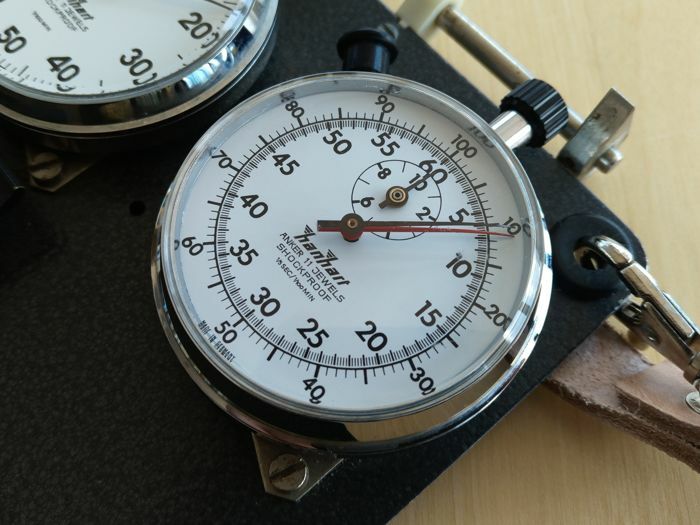 Always one stopwatch running, another one ready to start and the other one stopped at time measurement. 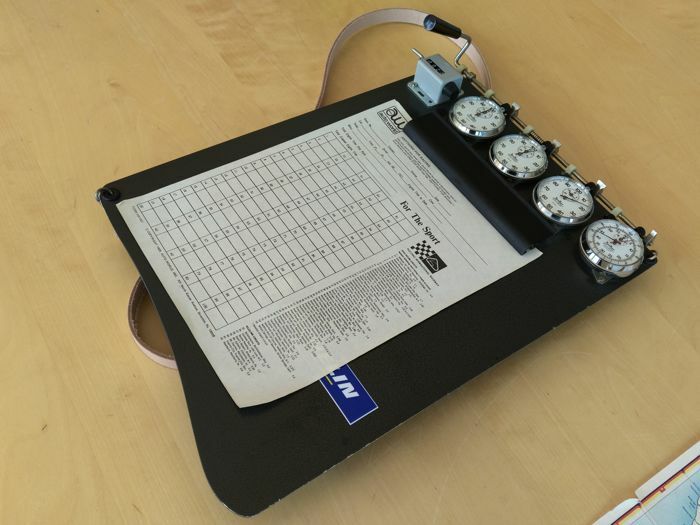 - Lap time easily reading (stopwatch stopped). 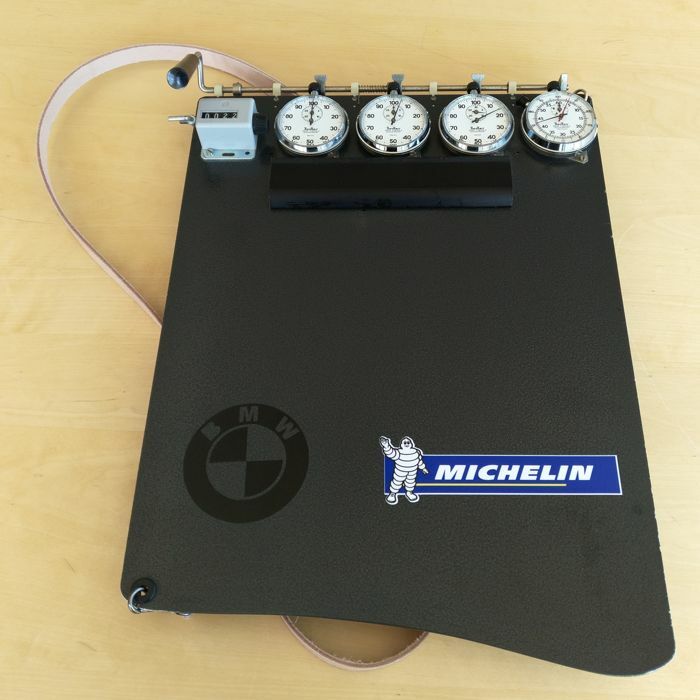 - New lap time running (stopwatch running). 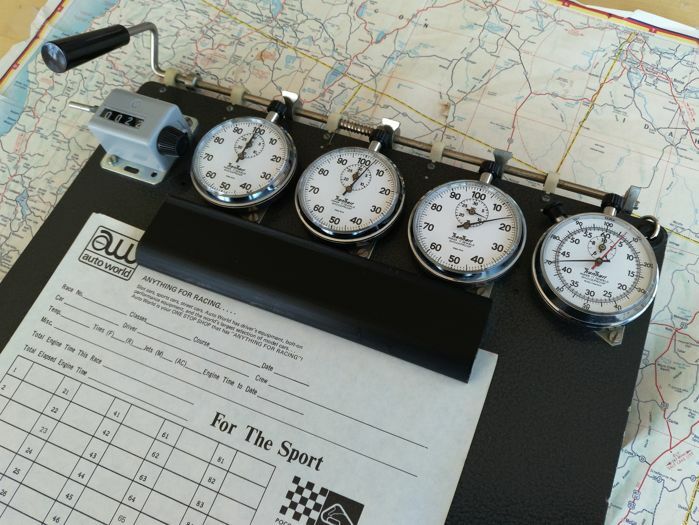 - New stopwatch set to start at next lap (the one reset to "0"). 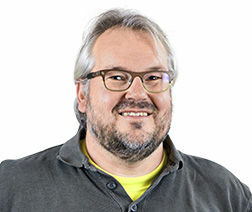 Vous pouvez également retirer ce lot chez le vendeur: LEON (CL), Espagne.